Sober Living makes it possible for women completing addiction treatment to move into a safe and supportive sober living setting for up to one year. For many women, the transition from addiction treatment to a sober living environment is critical to their success for long-term sobriety. We provide an affordable, loving and safe setting where participants live in the company of women who share the common goal of staying clean and building a life based on the 12-step principles of recovery. 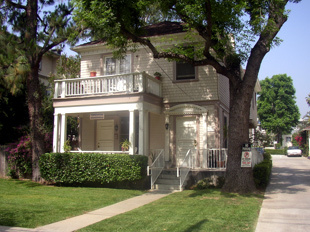 We offer a number of sober living options.